PLEASE NOTE : We are small hostel without permanently open reception and check-in can be done only in case that you notify us by phone upon arrival, or by email in advance. PLEASE NOTE : Deposit of 10 % along with service charge is NOT being included in balance due ! 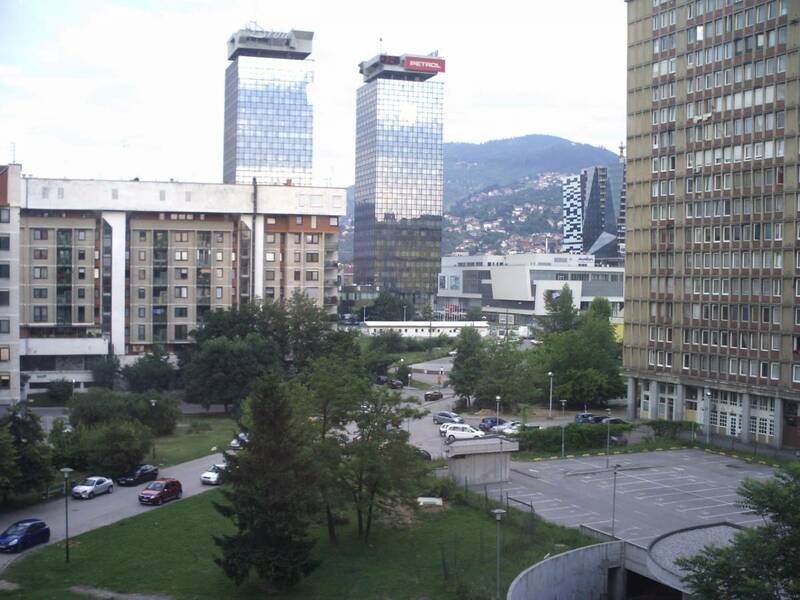 Our hostel is located in the modern centre of Sarajevo across from the main bus & train station. 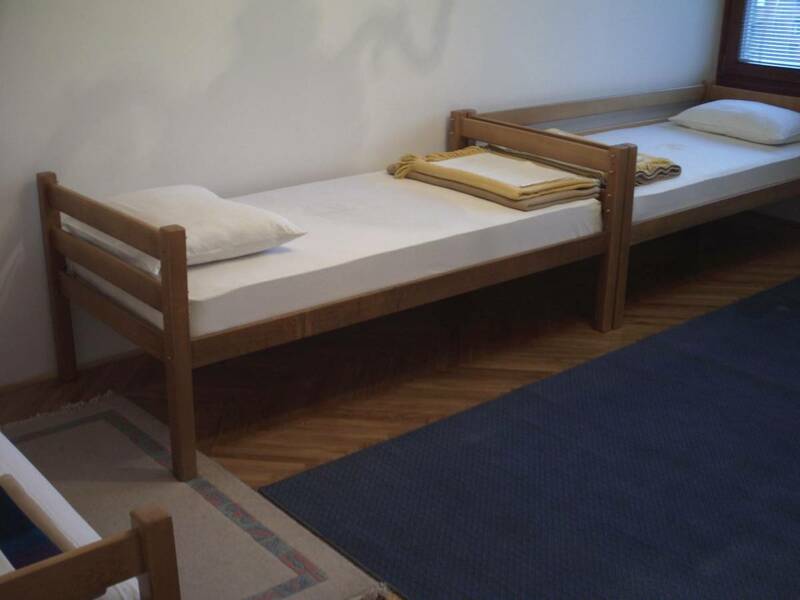 Marin Dvor hostel is surrounded by the main bus & train station in Sarajevo, National Parliament, University Campus Site, National Museum, Museum of Siege, National Library, Museum of Contemporary Arts, Holiday Inn Hotel, shopping malls, modern Dolby Surround Cinema UNITIC, business and congress centres. 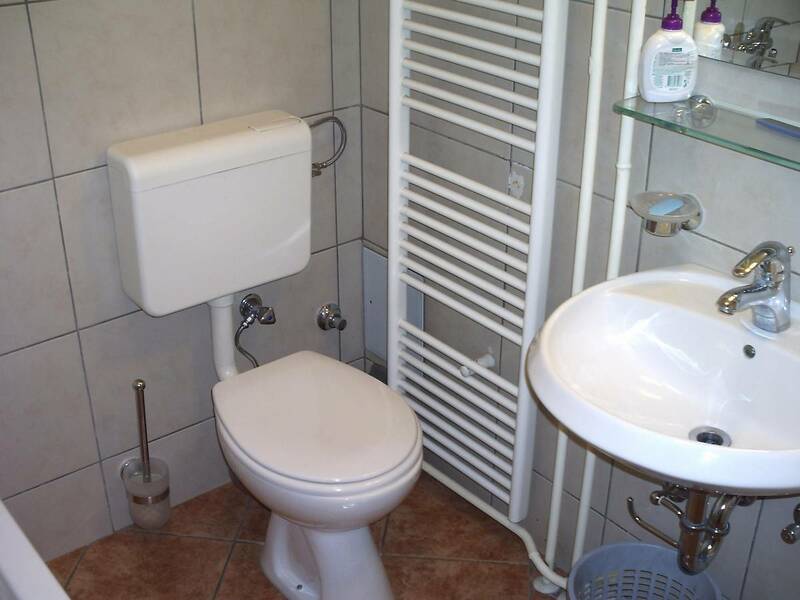 Nearby are 10 famous bars and restaurants, 2 discotheques, 2 Internet cafes and a lot more. A 10 minute walk will bring you to the main street of Marsala Tita. Marin Dvor hostel is simple, but clean and well kept. 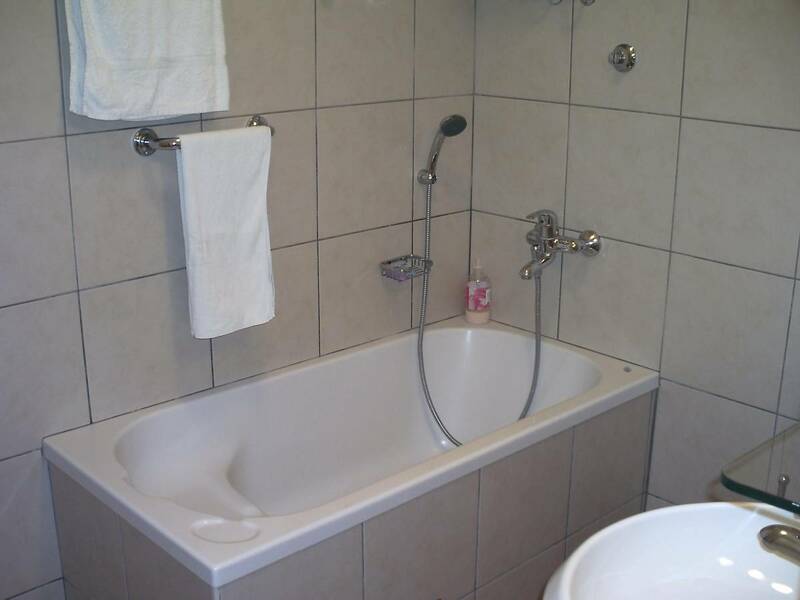 We offer 11 beds in 4 rooms and 2 separate bathrooms (1x shower and 1x bathtub), reserving 4th floor of apartment building just for you. We are WELL heated in winter time! We are the ideal place to stay for people who are searching for the modern day vibe of Sarajevo and its inhabitants. Meet life of urban culture in Sarajevo ! For nature & winter sports fans: Near the hostel you will find starting points for buses leading to mountains and ski resorts (in winter months). Check-in and Reception (24-hours) are organised ONLY upon your phone notification upon your arrival (the number will be provided to you by e-mail or SMS upon your booking at our place). We recommend you to provide us with your mobile phone number if possible for better and more accurate communication. No kitchen and no laundry service. 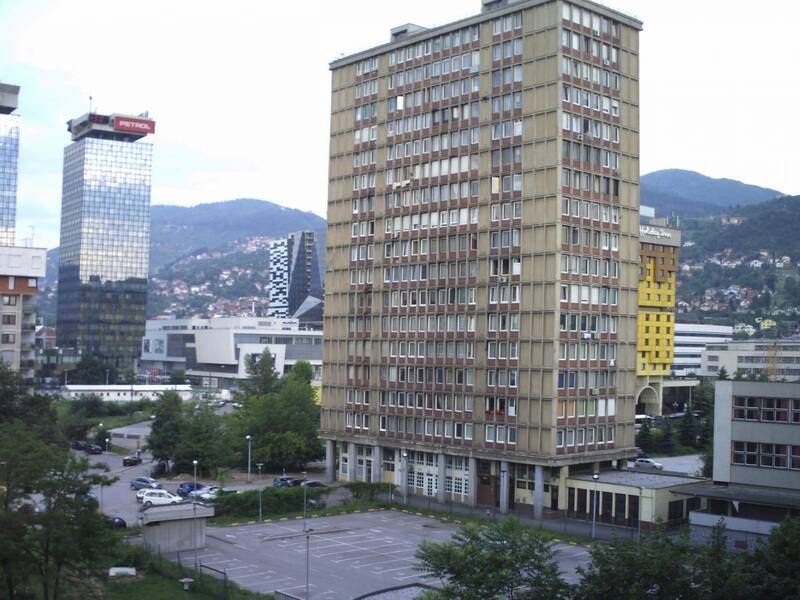 24-hour pick up from any point in Sarajevo, upon arrival and phone notification (FREE-OF-CHARGE). For pick-ups from Airport Sarajevo and Lukavica - East Sarajevo bus station car pick-up (both locations outside of city) against charge. We even give city tours if required - for as low as 10 euros per person per tour. Minimum number of participants 2 persons. Our 20th century tours belongs to top city highlights in opinion of many guide books. Just being located in our hostel means being in a midlle of one of the most exciting areas in Sarajevo. Thank you and Bon Voyage ! 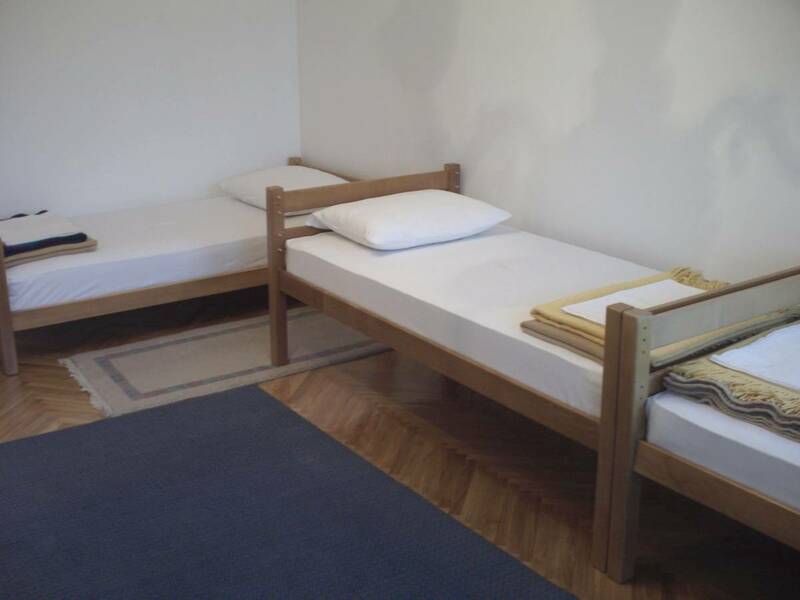 We have single and Twin rooms along with female dorm room with 3 or 6 beds. Centre of the city along with National Parliment and UNITIC business centre and numerous museums and historical sites. Cancellation can be made at latest 7 dayse before arrival. Balance-due must be payed upon arrival. We are located just across the main bus and train station, near the Holiday Inn Hotel. All tram lines lead to us, especially lines No. one & four. Only way to enter the hostel is by calling us by phone.